For the typical homeowner, purchasing windows isn't something that's done very frequently. The numerous considerations of style, features, and material just compound the difficulty-- especially when the installation is in an area with the added challenges of an island climate and probable exposure to hurricane force winds. That's where we come in. The Global Sales team understands what it takes to get the right windows for your home and building projects in Bermuda and the Caribbean. We have the bases covered on window selections and features with the manufacturers we represent, and we will provide the information, recommendations and support you need for making the best choice. Both vinyl and aluminum are good window material options for the island climates of the Caribbean and Bermuda. We offer many styles of windows that are time-tested to withstand coastal climates and can help you find the most cost-effective solution based on your plans. The type of glass in your windows will impact safety, energy efficiency, UV glare reduction, privacy, noise reduction, aesthetics and more. There are a number of factors to consider, and we will help you choose the glass that will meet the needs most important to you. Tints- Tinted glass can be an economical way to lower energy costs by reducing solar heat gain and filtering out damaging UV rays. A darker tinted glass can offer some privacy while reflecting your personal sense of style. reflects part of ultra-violet light to reduce fading in interior furnishings. 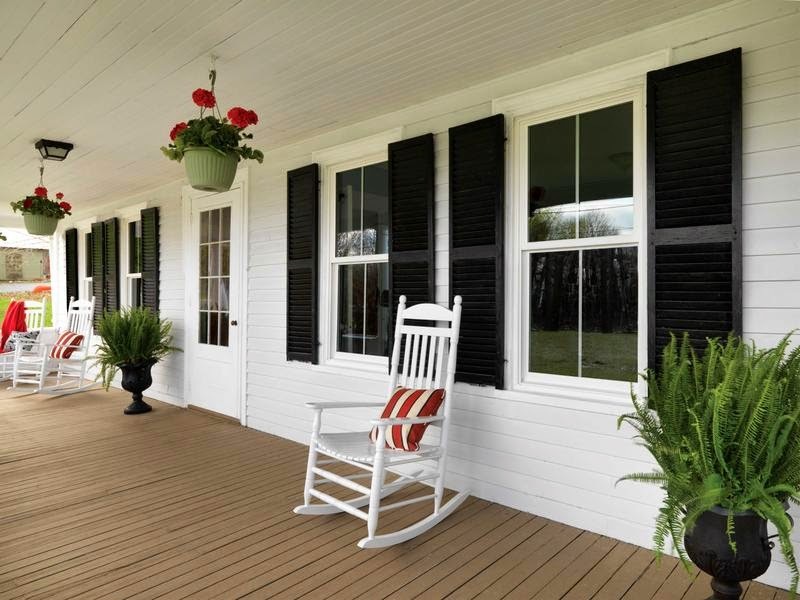 Impact Resistance- We offer several options for impact-resistant windows that help protect your home against hurricane force winds and flying debris in addition to providing year-round security against break-ins. Grid OptionsGrids are a beautiful way to add architectural interest and curb appeal to your home. For double paned glass, grids are placed inside - making window cleaning easier. Many homes in Bermuda utilize a unique construction method with windows set in subframes that are installed directly into the masonry. This construction method is mostly due to the iconic Bermuda shutters that are attached directly to the subframe. 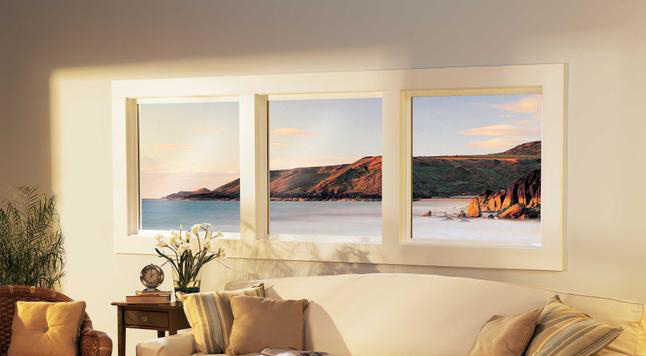 Global Sales offers vinyl subframe windows that are specifically designed for Bermuda. 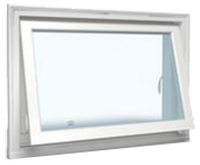 We can ship windows already set into the subframe, or the replacement windows alone if that is all that is needed. On the other hand, in most parts of the Caribbean, a flange window or an equal leg/box frame is used. Based on your specifications, we will direct you to the correct window for your project. 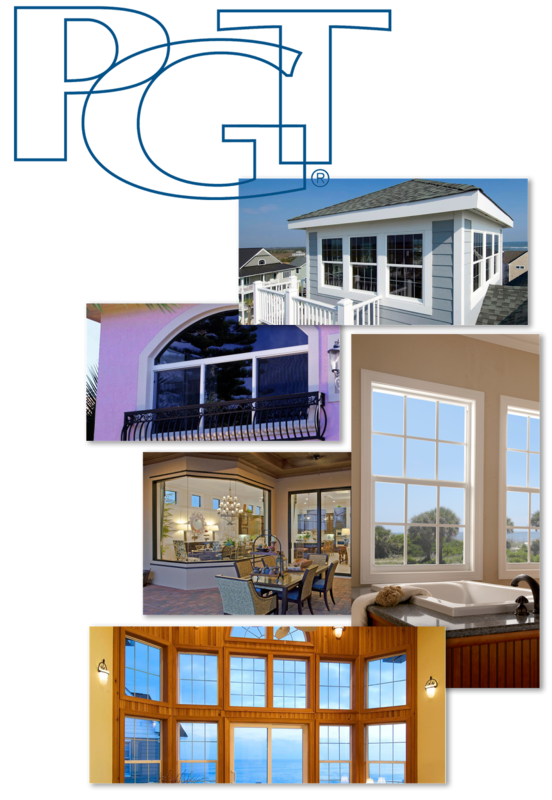 PGT is a leading supplier of impact-resistant, hurricane wind rated windows in vinyl and aluminum frames that are ideal for use in island climates like the Caribbean and Bermuda. In addition to safety and security features, PGT products combine affordability with a wide selection of styles and features, including noise reduction, UV filtering, and energy efficiency. 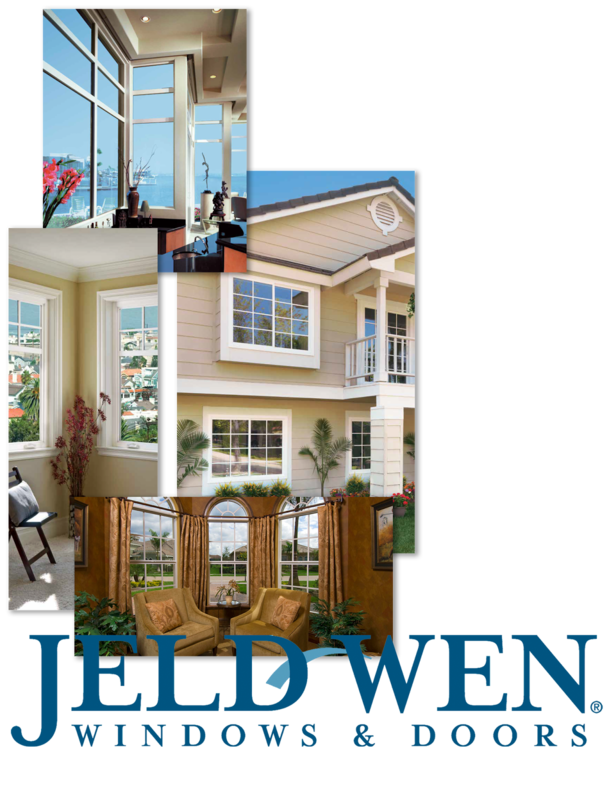 Jeld-Wen windows merge style with practicality for homes and buildings in coastal environments. From craftsman to contemporary, homeowners and builders will be able to find the look they want and the performance and value they need. We offer customized, commercial and wood window options for situations where those are specified. From windows to doors to skylights, hurricane shutters and more, the Global Sales Team can help you select the right products for your home. Click here to visit our Windows and Doors page.